Embracing a ketogenic or low-carb, high-fat diet can be hard when you are on the go. For me, I use FBomb for a quick snack on the go, as well as using it during racing and training. I also use their MCT Oil in my tea and as a salad dressing. I have found that using fat sources for extreme endurance races and training is more effective and it doesn't give me any stomach issues like a lot of carb based fuels, like gels. Full disclosure, I am a product ambassador for FBOMB, but before I was a product ambassador, I did use the products. I have had a great deal of success on a ketogenic diet. 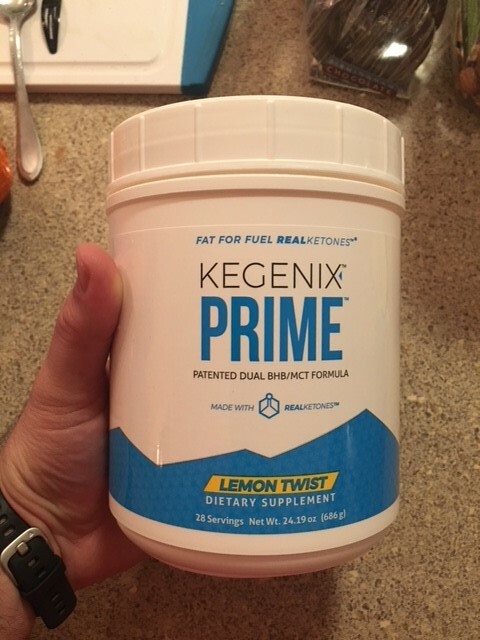 I have tried several different forms of exogenous ketones and I have had the most success using PRIME. If you use the code: arsenalofhope at checkout, you will get a 10% discount on your order.